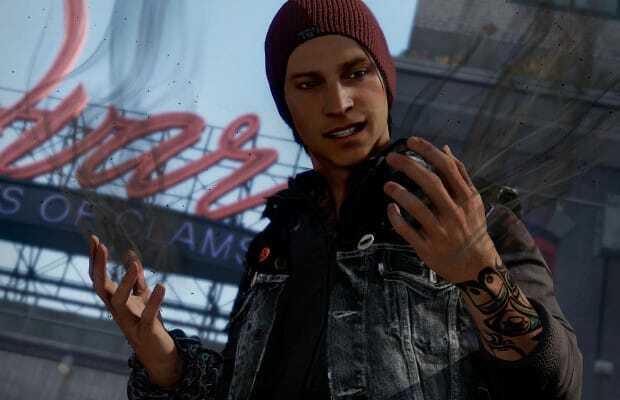 PlayStation 4 exclusive inFAMOUS: Second Son is making enormous, smoke-leaps off the shelves thanks to good reviews and next-gen graphics that are truly stunning. Sony says global says exceeded a million units in the first nine days of release after it dropped on March 21. The game recreates the city of Seattle as the stage for an epic mutant – called Conduits in the game – battle.